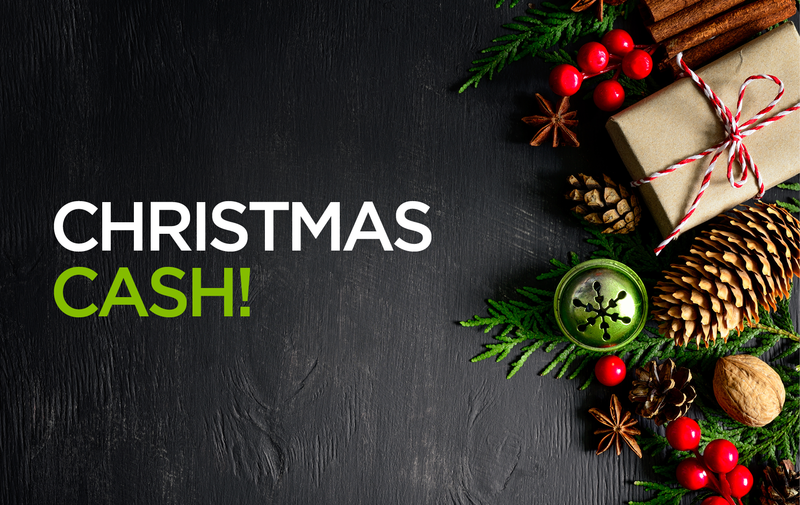 Our Christmas Cash promotion gives you the chance to earn even more just in time for the festive season! There’s still time for you to cash in and grab your share in the month of December. The November recognition period has now ended. Congratulations to all our our Christmas Cash earners. Check out who’s qualified in November! For more information on how you can pick up extra cash, check this flyer.